Industry Insights | What Benefits Do Employees Value Most? Whether you’re lining up employee benefits for your organization’s founding members or trying to modernize a decades-old standard compensation package, you want to get the most for your money. The goal is to offer a total compensation package that attracts the people with the skills and experience you need and keep them—all without blowing up your budget. Reaching that goal depends, in part, on knowing your people (or at least the type of people you want to attract) and what drives them. The benefits you offer (or don’t) are often the main reasons for the success or failure of your employee recruiting, motivational, and retention efforts. In our experience, the benefits your employees value most depend on the composition of your team. Some people want flexible working arrangements like remote working and value flexibility above all. Those planning for retirement are more likely to place 401(k) and other contribution plan matching programs highest on their lists. Highly-specialized employees and those in your executive suite might require equity to commit long-term. 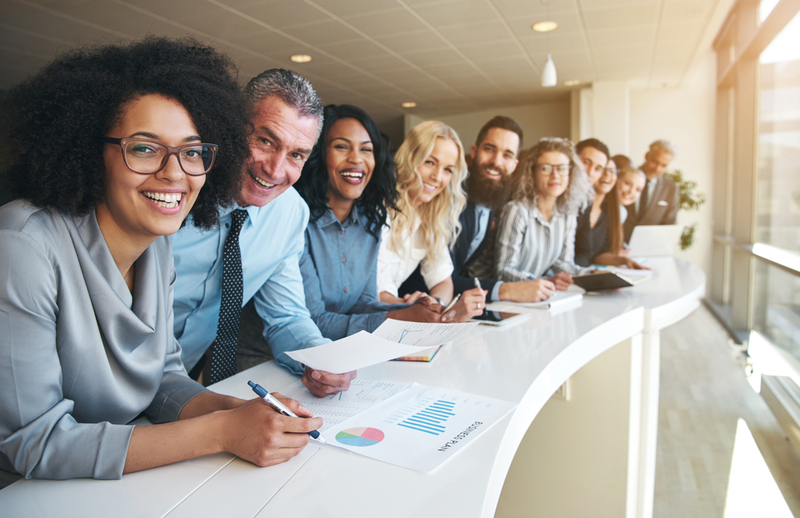 Regardless of who’s in your workforce, you want to make sure you know all of your options upfront so that you can offer the best compensation package for your budget—the one with the benefits your employees value most. 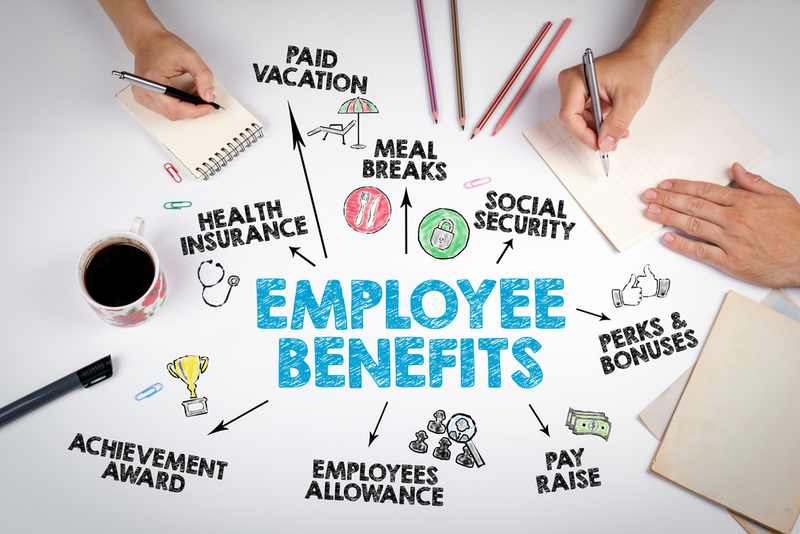 Employee benefits, aka fringe benefits, perquisites, perks, or bennies (if you must) are anything you offer employees as compensation for their work besides salaries and hourly wages. There are both financial and non-financial benefits, and the best results depend on selections from both. These are usually the priciest benefits employers offer. If your employees are earning fair salaries or wages but you’re still experiencing more churn than you’d like, it may be time to take a fresh look at your financial benefit offerings. Among other things, the cost of hiring new employees (higher) vs. retaining your existing team (lower) is usually a no-brainer. 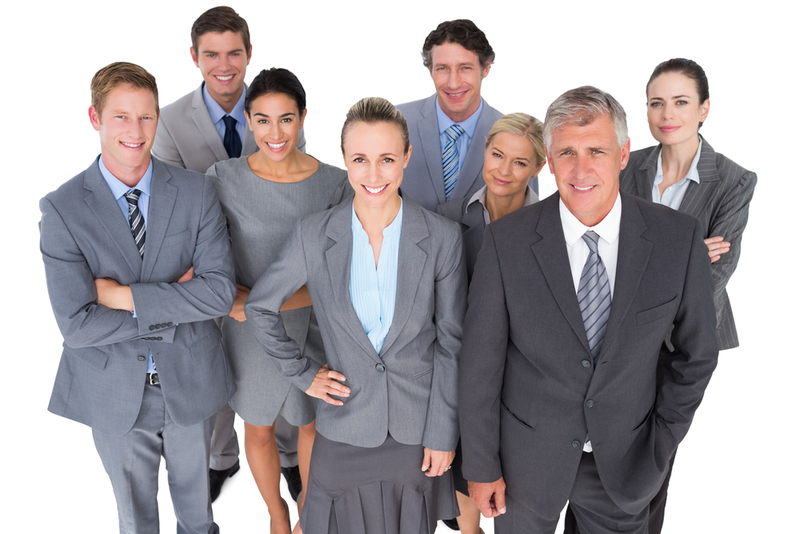 Pensions show a commitment to attracting and retaining career-oriented employees. They’re increasingly rare, and require fiscal responsibility to avoid blowing up future budgets. Defined Contribution Plans like 401(k)s are utilized by most employees to plan for retirement; some employers offer contribution matching. Cash Bonuses, added to employees’ salaries to incentivize and reward good performance, are never not welcome. Incentive programs can use a healthy sense of competition to spur productivity and achievement of the metrics your organization values most. They’re everywhere; 9 in 10 companies surveyed by Aon Hewitt said they had used incentive programs of some sort. They do require professional design, administration, and fulfillment, whether done by staff or outsourced. Health Insurance: Expensive, but often the main draw for some employees. Wellness programs repay employers’ investments in the form of a healthier workforce (which leads to additional benefits like fewer sick days and the highest possible employee productivity). Student Loan Assistance: There’s $1.5 trillion in student debt outstanding, so the odds are good that some of your employees would be drawn to this benefit. Tuition repayment can snare employees who are driven to continue their education. As with every benefit, it’s useful to track how many people take advantage of this one, and recognize the good news: these professionals are self-identifying as people worth keeping. Internal training requires staff time or budgeting for outsourcing but is another sign of commitment and long-term thinking. Ironically, non-financial budgets still need to be budgeted for. The number of workdays you need covered doesn’t change when you offer paid time off. Employers who offer remote work save a ton on overhead, but employees still require the adequate infrastructure to do their work effectively. Paid Time Off: Directly affects your productivity in terms of the workforce (you need more people total to cover the same number of man-hours). It’s also proven to make employees more productive. No one thinks of German employees as slackers, despite their enviable vacation days. Flex-Time is an excellent benefit for those who appreciate larger blocks of time off after compressed work weeks and other alternatives to the Monday-Friday, 9-to-5 routine. 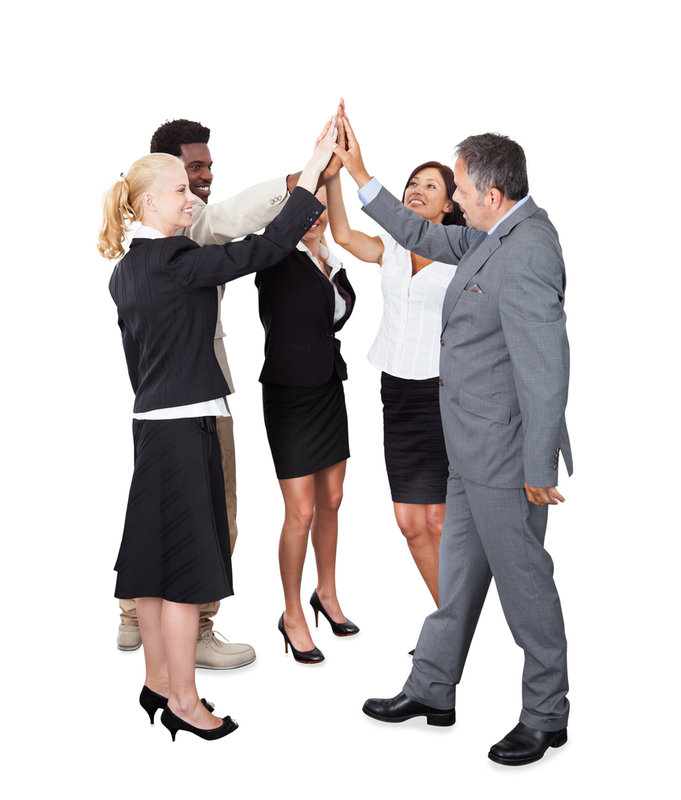 Recognition works best when it is public, comes from peers, ownership, and senior management, and includes both financial and non-financial benefits. On a dollar-for-dollar basis, alternative compensation, based on incentives tied to the achievement of metrics set by an organization, is often a better recruitment, motivational, and retention tool than financial incentives alone. We’re not suggesting you give everyone on staff a company windbreaker in lieu of health insurance. Instead, consider worthwhile rewards and public recognition (combining financial and non-financial benefits) as part of your full compensation package. Which Benefits Do Employees Value Most? A Forbes piece noted that work-life balance, student loan assistance, and professional development were the top three in-demand benefits across the board for 2018. A Glassdoor study examined benefits in terms of job satisfaction, ranking health insurance, vacation and paid time off, pensions, 401(k)s, and retirement plans first, second and third. 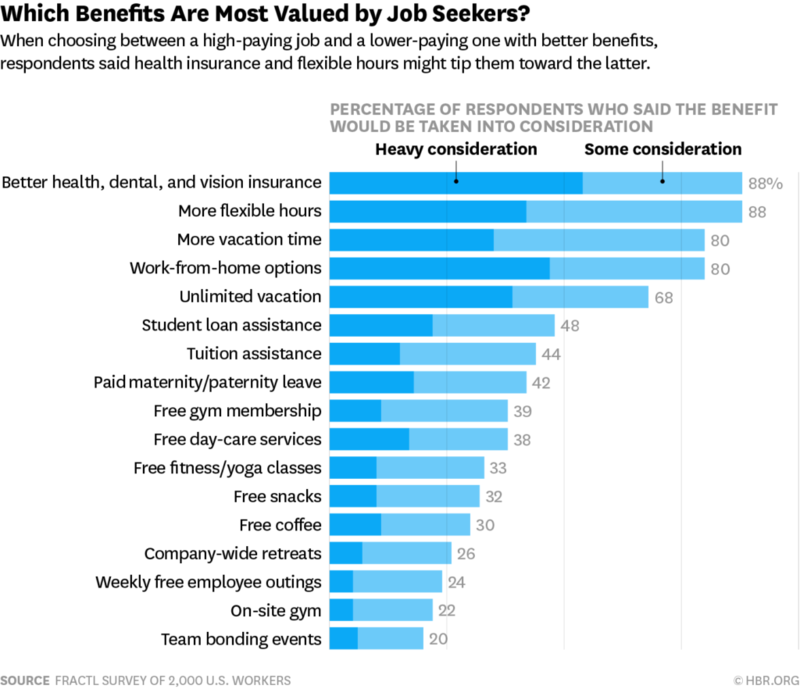 Harvard Business Review published a study that ranked health insurance, flex-time, and paid time off as the first, second, and third-most important benefits to job seekers (see chart below). A properly-structured incentive program gives you another option for creating the right employee benefits lineups for your team. If you already have one, double-check to ensure that it transparently connects recognition and rewards to the achievement of specific metrics and is available to all. Moreover, make sure it’s producing the intended result; a neglected or poorly-administered program is worse than none at all.